Both! Know 'em, Love 'em, Worship 'em! Both. 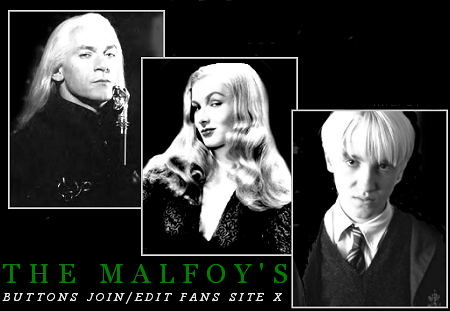 I love the Malfoy family in book 7.